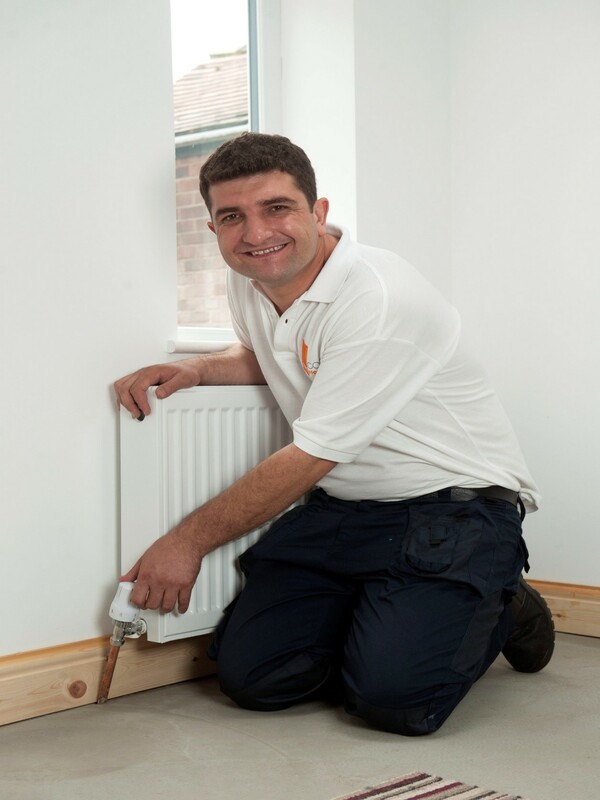 If you want to look forward to a trouble-free winter then you need to get your plumbing and heating in order now. These four simple jobs can save you winter misery and make sure your home is ready for the festive season! Your gutters are part of your home’s essential defence system, but too often we take them for granted until it’s too late. Keeping your gutters and downspouts clear means that excess water can drain easily away from the foundations. Allow blockages to occur and you could end up facing some expensive repair bills! Keeping your drains clear applies inside the house too. Use strainers to stop food waste and hair clogging up your drains and don’t pour fat down the sink or the toilet unless you want to create your very own fatberg! This is such a simple DIY job and yet can save hours of misery and huge repair bills. 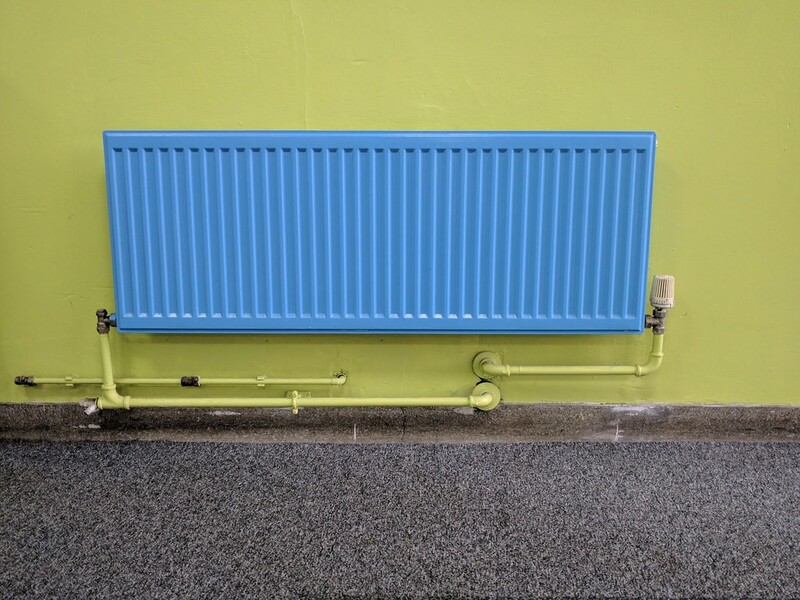 The materials you need are affordable and easily available, and by using good quality lagging you can also keep the heat in as well as preventing burst pipes when a big freeze arrives. Secure in place with duct tape or cable ties for a really snug fit and enjoy peace of mind all water long. A boiler service should be top of your list of home maintenance jobs each year. That way you’ll know that your boiler is up to the job of keeping you warm and comfortable throughout the winter months. Always use a Gas Safe registered engineer who will thoroughly test and inspect your boiler. If there’s an issue and your boiler needs replacing, just Google ‘boiler installation Cheltenham’ or your home location, to find reputable local installers like www.combi-man.com to do the job. If you’re away for the holidays or simply like a nice warm home to come back to, a smart thermostat is a smart choice. Controlling your heating direct from your smartphone couldn’t be simpler and you can create different heating schemes so only the rooms you want to be warm will be heated. It’s an intuitive and clever way to control your heating so that you don’t waste energy when you’re not home. You can also ensure your pipes don’t freeze for a trouble-free winter!